Judges interpret tax statutes in the real world and are experienced at looking beyond the detailed provisions of intricate transactions to discern their actual purpose. 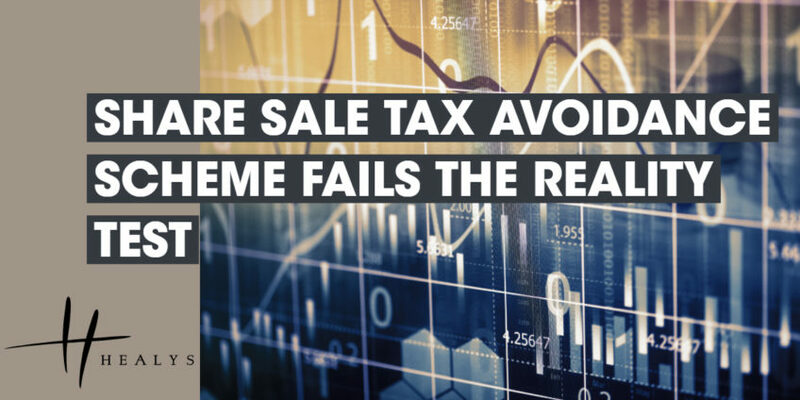 In a case in point, the Court of Appeal found that Capital Gains Tax (CGT) was payable on the sale of shares in a listed company for £14.3 million. The shares were held in Scottish trusts that had been established by a wealthy family. With a view to avoiding CGT, ‘mirror trusts’, with Irish-resident trustees, were established in Ireland. By way of put options, the shares were acquired by the Irish trusts, which later sold them to a merchant bank. Before the end of the tax year, the Irish trustees were replaced by Scottish trustees who resided in the UK. HM Revenue and Customs disputed the effectiveness of the avoidance scheme and assessed the Scottish trustees to CGT on the basis that they were to be treated as having disposed of the shares. The Scottish trustees’ challenge to that decision was rejected by the First-tier Tribunal and, subsequently, by the Upper Tribunal. In dismissing their appeal against the latter ruling, the Court noted that the Irish trusts had been created as vehicles to carry out the avoidance scheme and that they had no independent commercial purpose. The Scottish trustees had no formal control over their Irish counterparts, but it was unrealistic to assume that the latter would do anything that significantly contradicted the views of the former. In adopting a purposive construction of the Taxation of Chargeable Gains Act 1992, the Court noted that it was legitimate to take a realistic view of the actual purpose of the pre-ordained series of transactions, taken as a whole. On that basis, there was a single composite transaction, namely the disposal of the shares, at or about their market value, to which the normal fiscal consequences applied. Neither the artificial put options nor the artificially created Irish trusts made any difference to that outcome. The fact that the shares were disposed of to a merchant bank, rather than directly on the open market, was similarly unimportant.